South Africa’s Western Cape province is one of the most beautiful in the entire country. Most visitors to the region know the scenic Garden Route, but they usually hop in a car to follow the N2 highway that runs the length of it. Although driving is a good way to experience the coastal region, there’s now an even better way to explore the province — on the back of a mountain bike, via a continuous network of isolated, well-maintained trails that you can ride as a multi-day adventure. 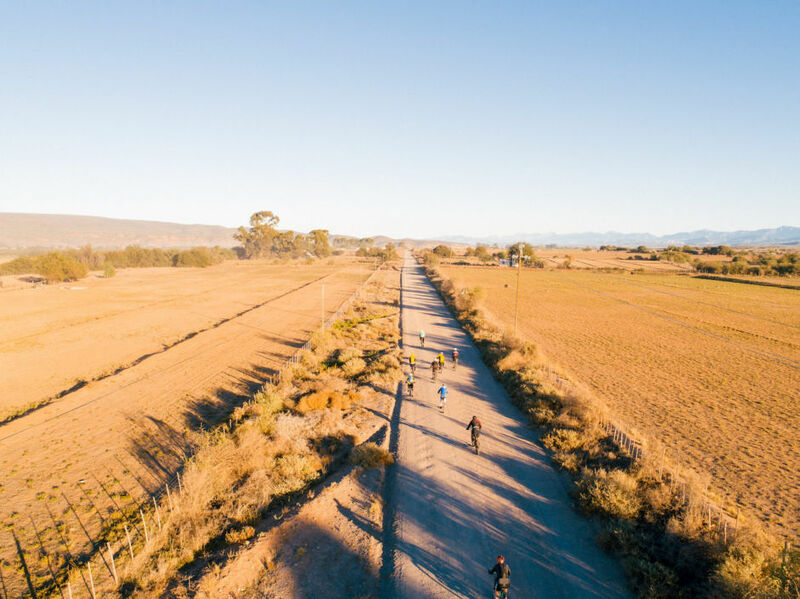 The newly-launched Cross Cape cycle route offers one of the best ways to experience this vast tract of unspoiled land and to get a glimpse into the lives of the people who inhabit it, at your own speed. The route will take fit riders no more than five days, while recreational cyclists can spread it out over as many as 20 days. If completed from start to finish, riders will traverse 460 miles and ascend some 34,000 feet. 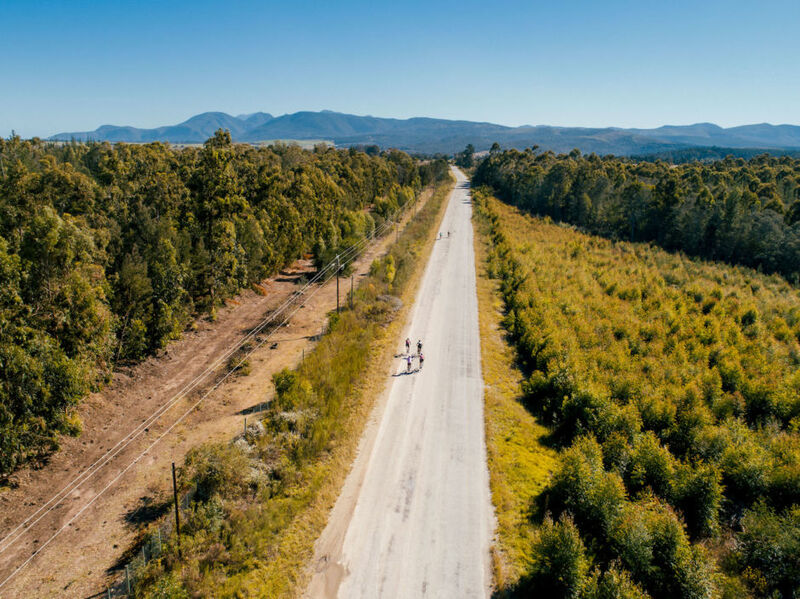 There’s total flexibility in terms of starting and ending points, but it officially runs between the Western Cape towns of Stellenbosch and Plettenberg Bay. 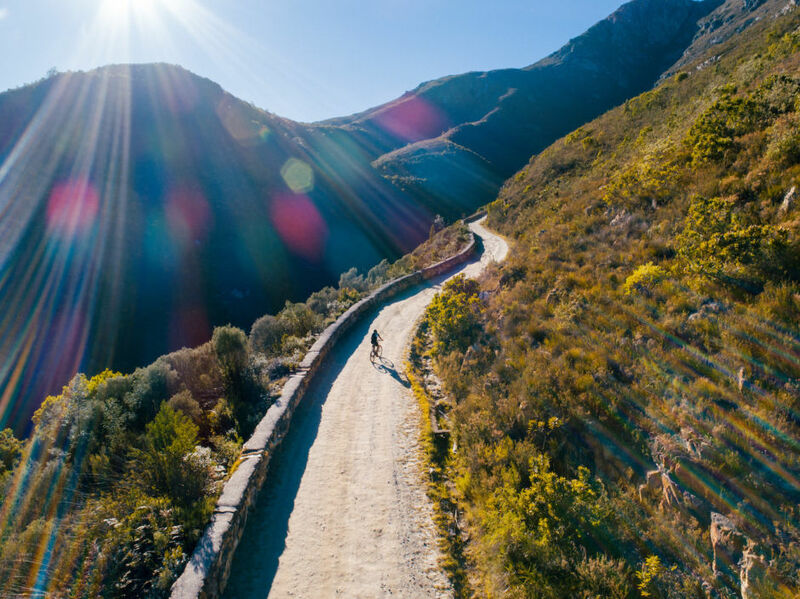 It takes riders along stretches of coastal land, inland over jagged mountain passes, through forests, remote farms, and small villages, before continuing towards South Africa’s famous wine lands. There’s no cost to ride the route, and with accommodation, restaurant, and all other essential information clearly listed on the official site, all you need is a good mountain bike, a bit of determination, and a few days to spare. These are some of the views you’ll get to see along the way. 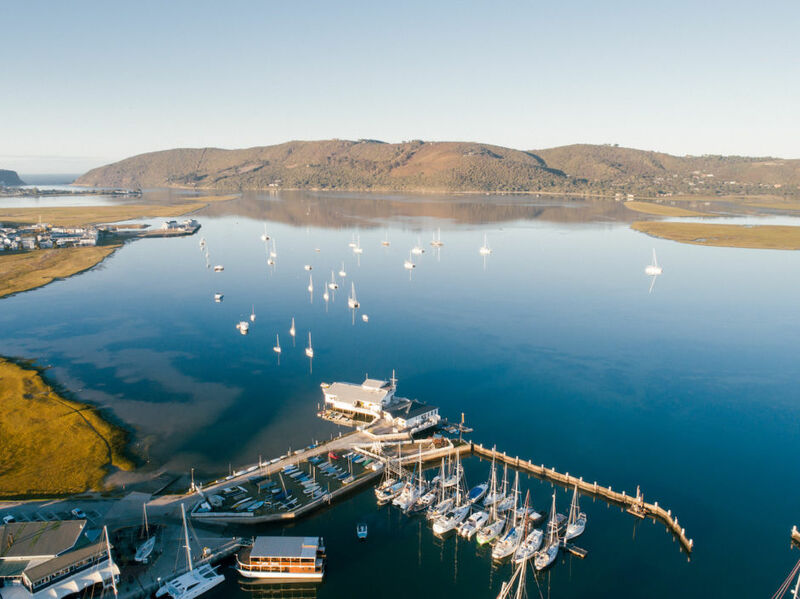 The tranquil town of Knysna is often cyclists’ first stop on the route. The surrounding forests, lagoon, and seaside charm make this a popular mountain-biking destination throughout the year, and a favorite holiday destination for travelers from around the world. Much of the Cross Cape route is on small gravel roads and jeep tracks that skirt working farms. 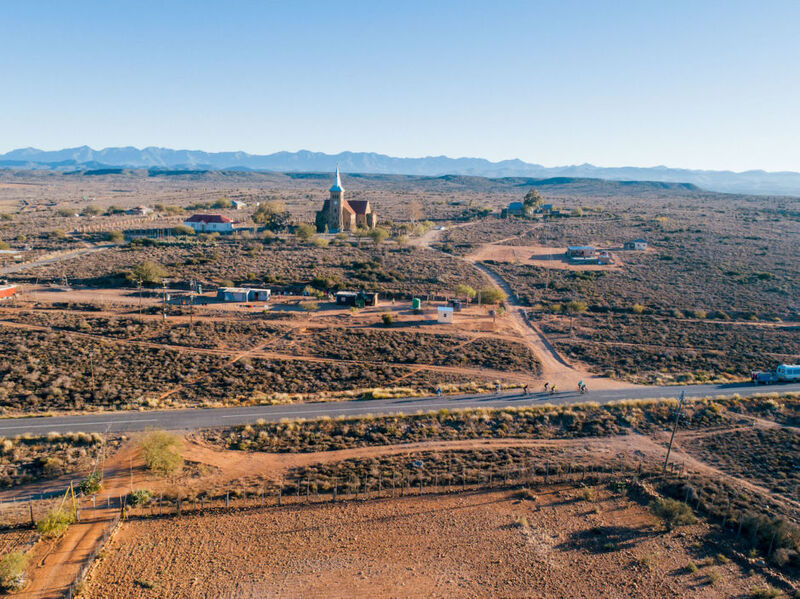 As you move between the towns, you’ll see the varying crops and livestock farmed in the province, with some farms offering accommodation for overnight stays. 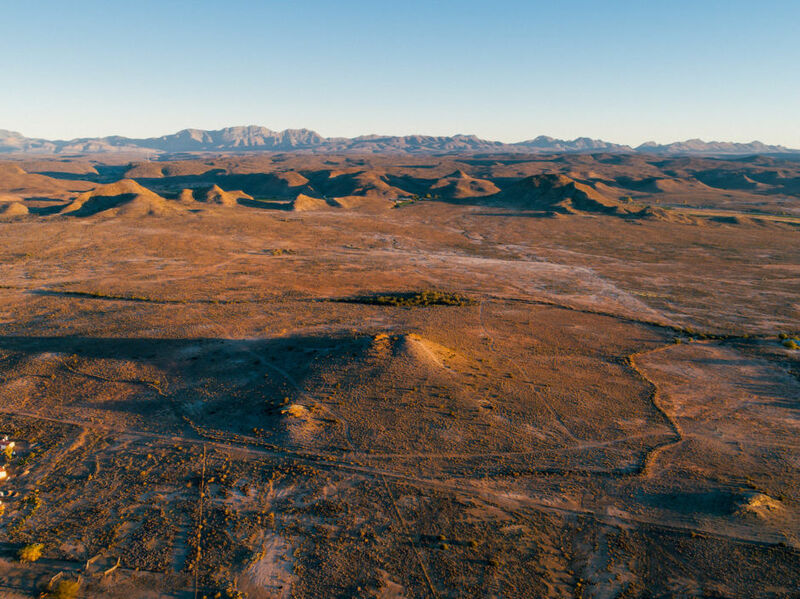 The landscape changes throughout the ride, with some stretches rolling through stark scrubland of the region known as the Klein Karoo. 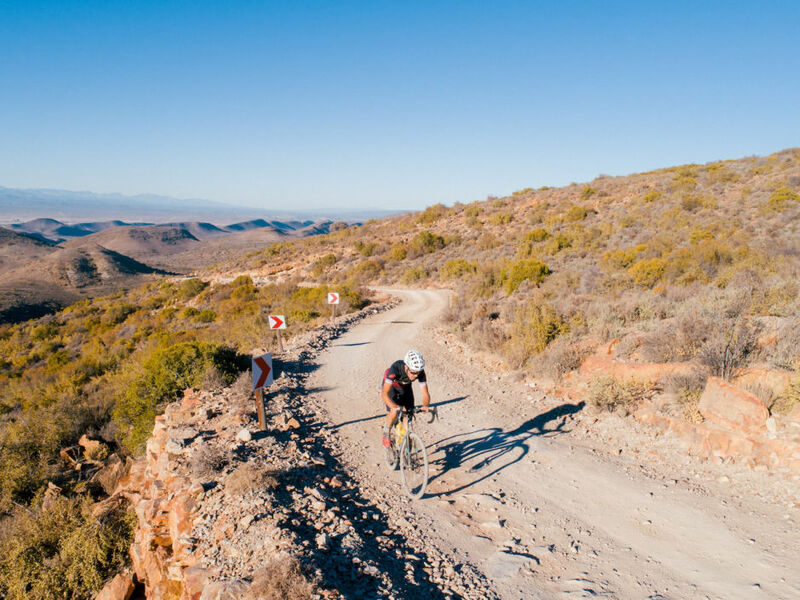 Fierce mountain passes kick up throughout the Cross Cape route, with the views from the summit justifying the effort it’ll take to reach them. You’ll pass through a variety of human habitations along the way, including isolated towns with little more than a single church. Other sections travel through more fertile grounds on flatter roads, allowing you to ease up on your saddle. 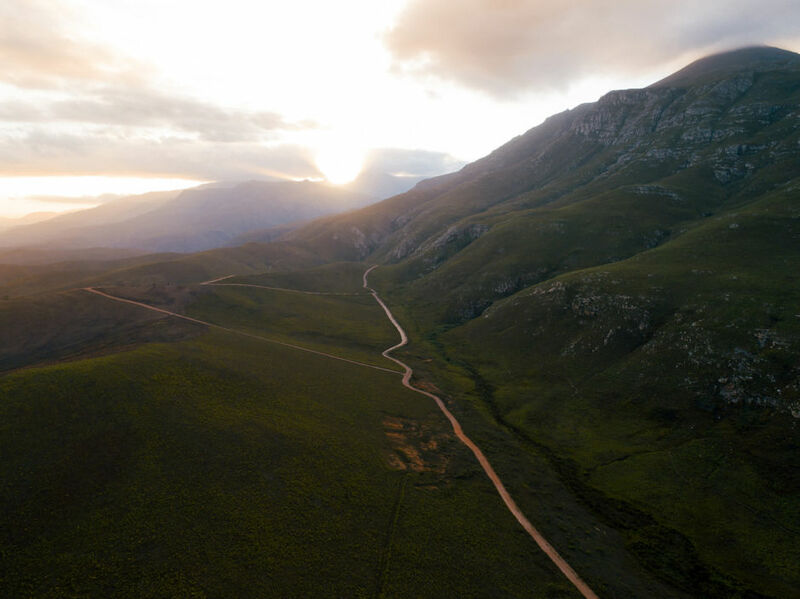 Some mountain passes, such as the Montagu Pass, offer windows into South Africa’s fascinating engineering history – appreciating this, and the stunning landscape, might be a little difficult as you pedal your way to the top, though. The striking natural beauty of the the entire 460-mile route is better appreciated from the back of a bicycle on a remote off-road track than from the highway. The route travels through several small towns, where you can pick up supplies, service your bike, or just kick back with a cold beer and reflect on the day’s riding. And if you choose to end in the town of Stellenbosch, you’ll find yourself in the heart of South African wine country, and just a short drive away from Cape Town. 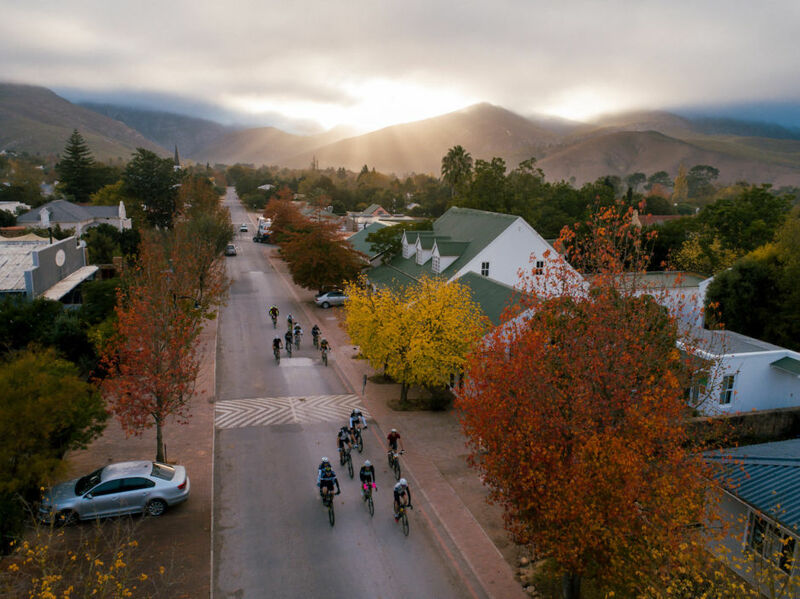 The post Biking is the best way to explore South Africa’s Western Cape appeared first on Matador Network.